First of all a very happy New Year for everyone reading this! I hope 2011 will bring lots of c-ringed birds for everyone. This weekend I made a 2-day visit to the area of Boulogne-sur-Mer. 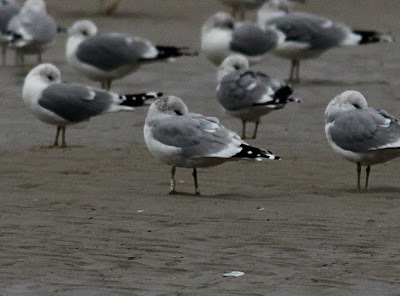 Since it was a trip with my girlfriend, I didn't do whole days of gull-watching, but during some beach-walks I managed to scan quite some birds, resulting in 48 rings. 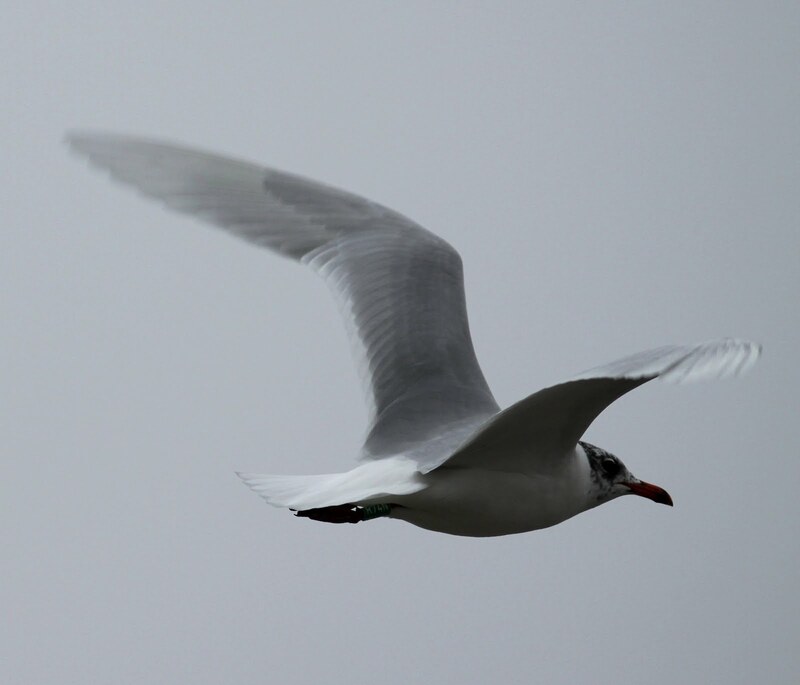 One of the last birds of 2010 was a nice 17-year old Common gull from Norway, white J111 (NH Lorentzen) near Cap Gris-Nez. 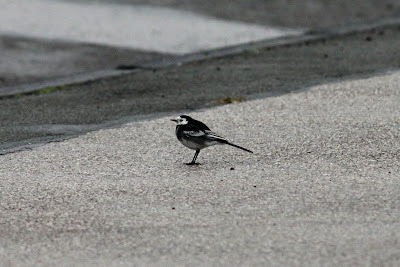 Apart from this bird, I also saw 2 Belgian Herrings (E Stienen) and 1 Dutch Lesser black-backed (N van Swelm). 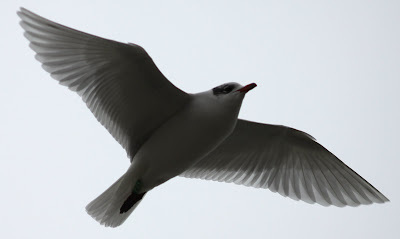 The first day of 2011 started with MedGulls at Le Portel and Wimereux, with also some locally-ringed Black-headed gulls, Belgian Herrings and Norwegian Greater black-backeds. A very nice end/start to 2010/2011, and hopefully the start of many more rings to read this year! Common gull white J111 (NH Lorentzen), first ringed in 1993! MedGull green R74N (C Duponcheel). 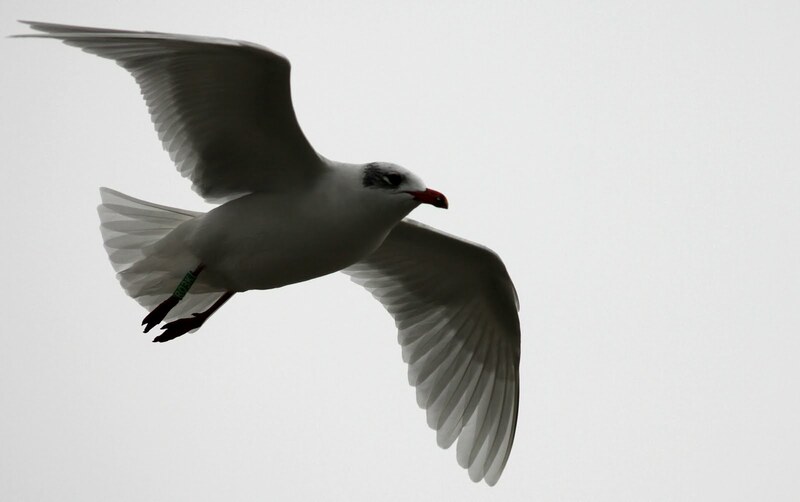 MedGull green R03K (C Duponcheel). MedGull green 193 (C Duponcheel). 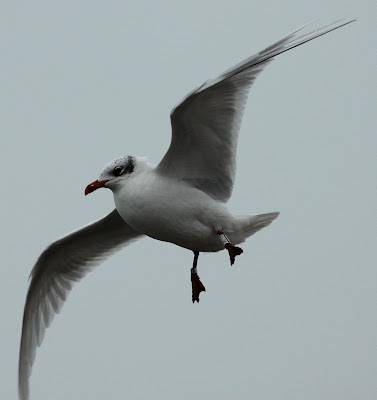 MedGull white 3E13 (R Flamand). 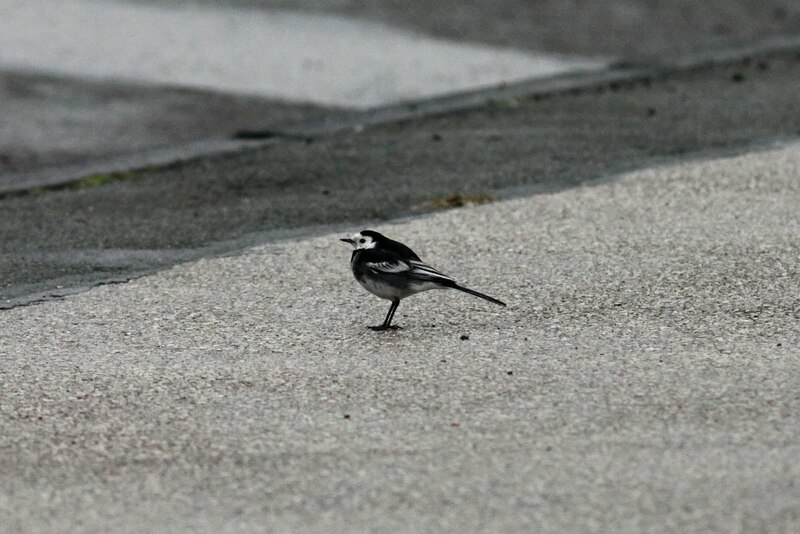 Male Pied wagtail Motacilla alba yarrellii, Boulogne-sur-Mer.